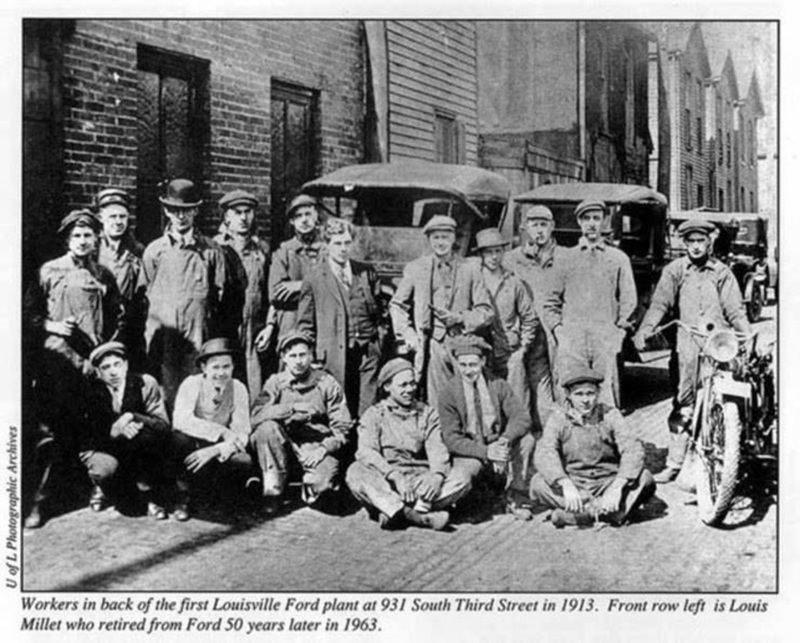 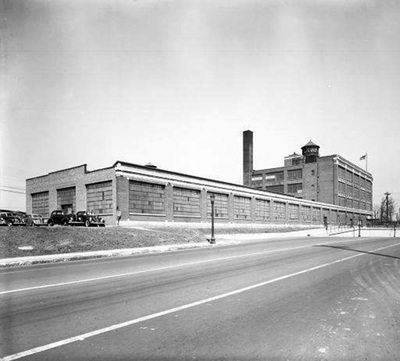 Ford Motor Company began it Louisville operations in 1913 with 17 employees in a shop at 931 South Third Street near Breckinridge. 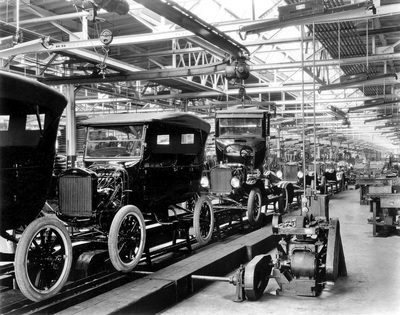 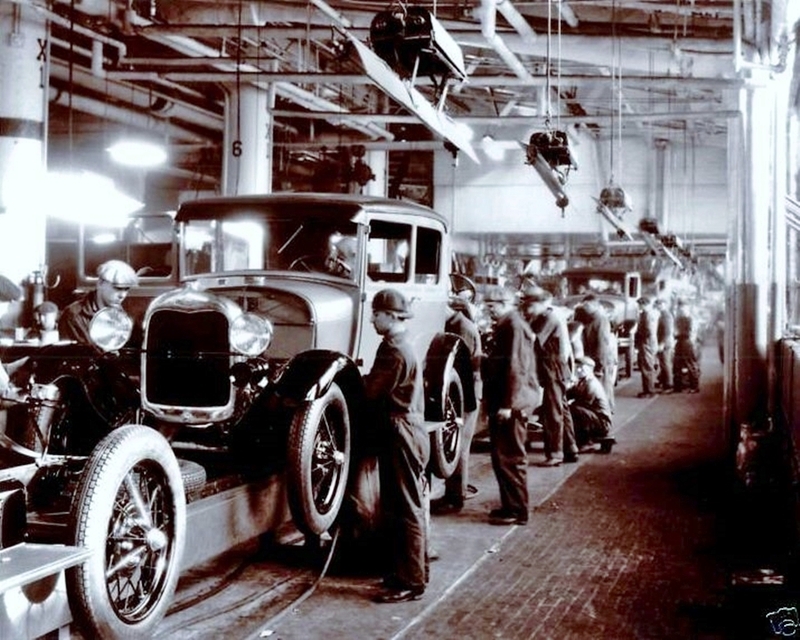 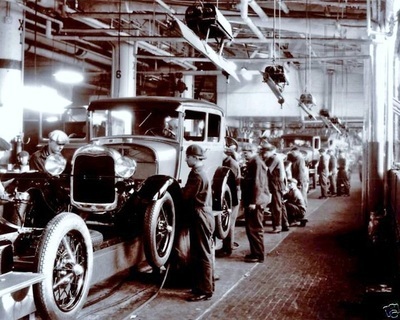 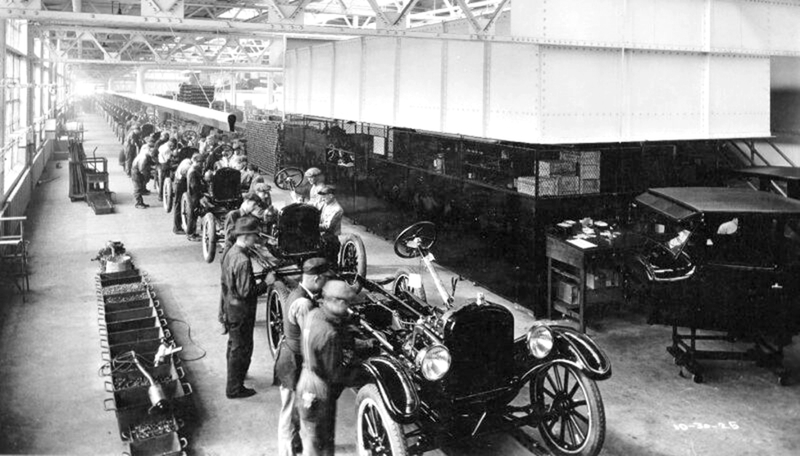 An average of 12 cars were built in a day. 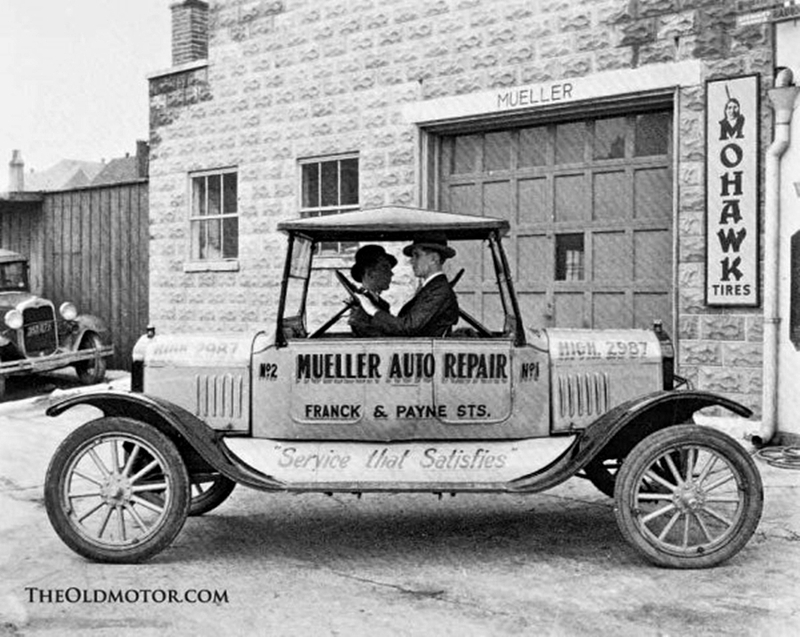 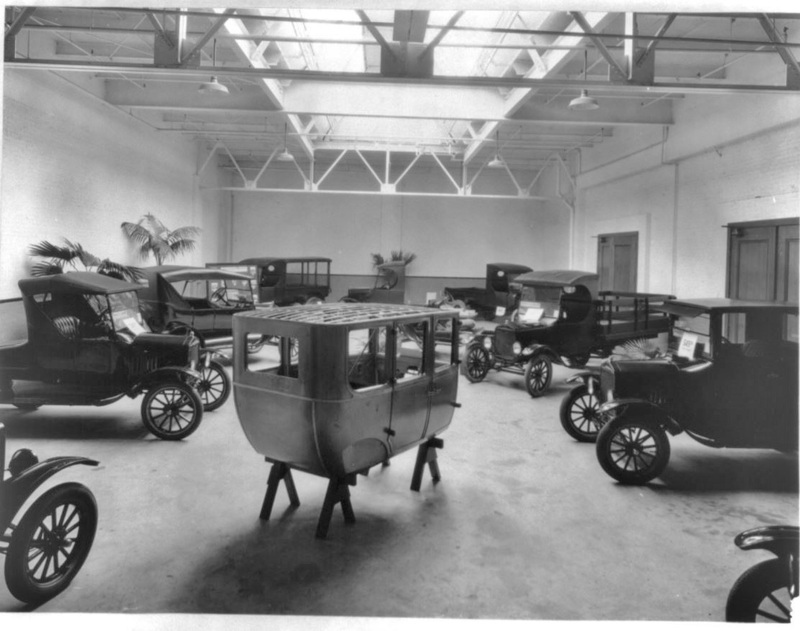 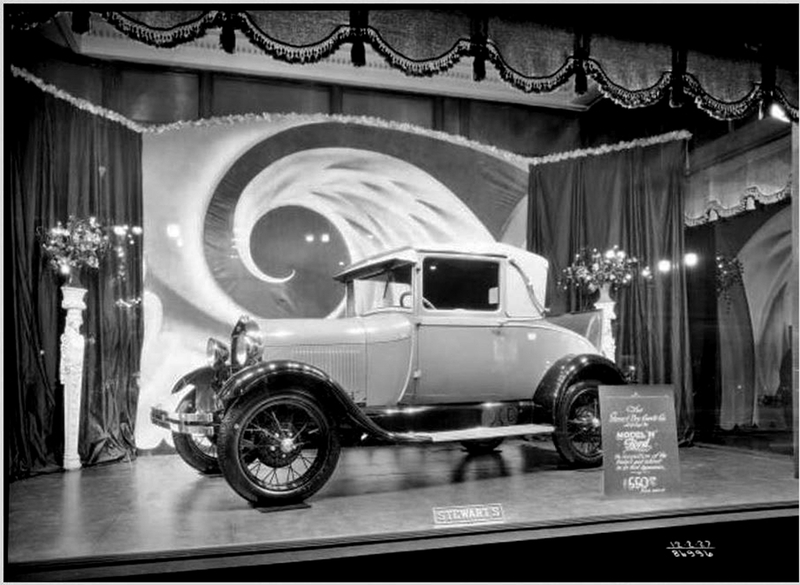 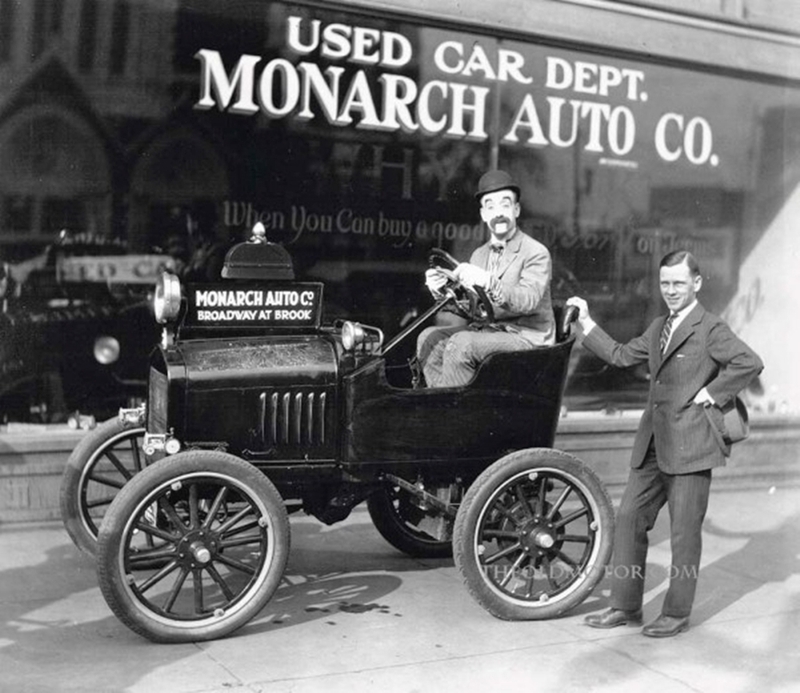 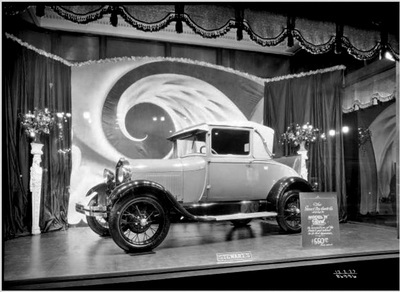 It wasn’t an official factory then, but a “branch agency,” the forebear of today’s vehicle dealerships. 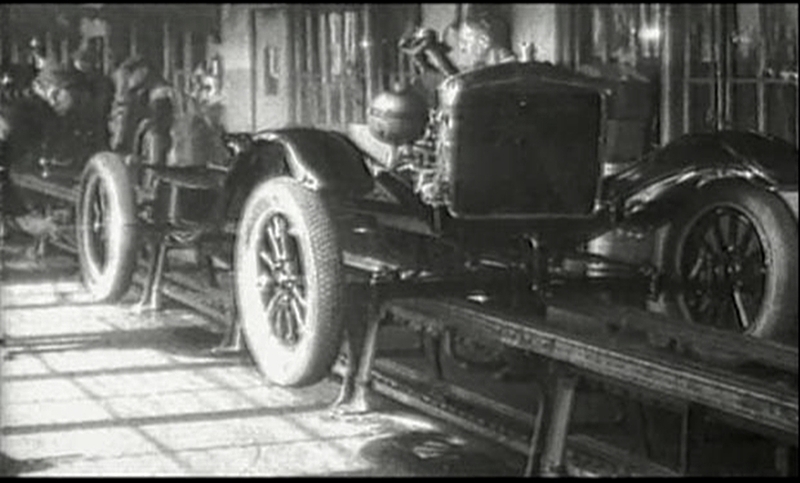 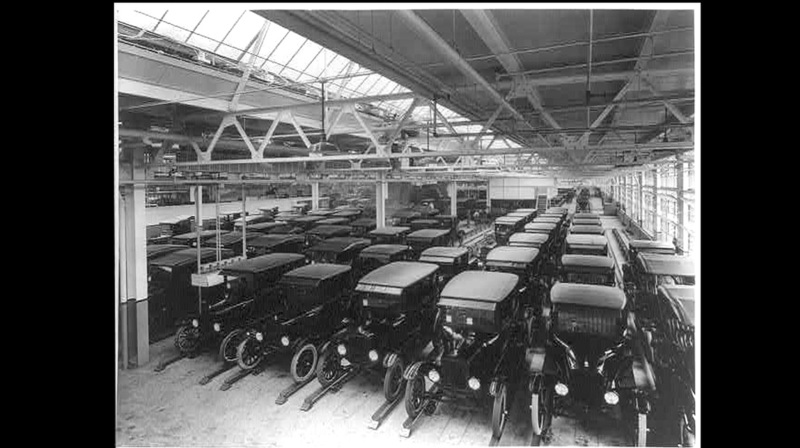 Model Ts were made in Detroit, but the cars were shipped partially assembled in crates. 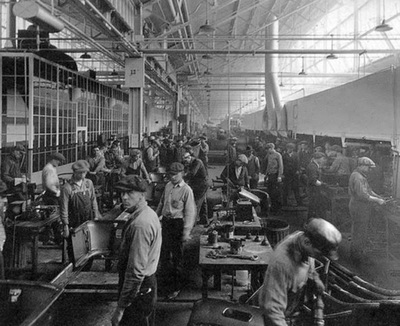 Once the crates arrived in Louisville, workers assembled them and sold them at the branch agency. 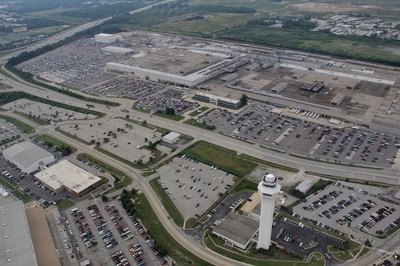 In less than a year, with business booming in Louisville, the company acquired two adjacent buildings at 933 South Third for expansion. A new four story assembly plant at Third & Eastern Parkway opened in 1916. 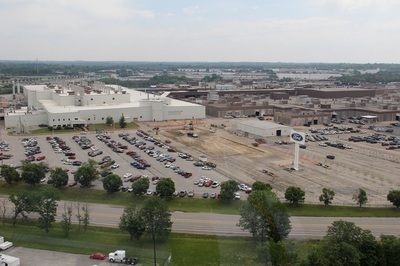 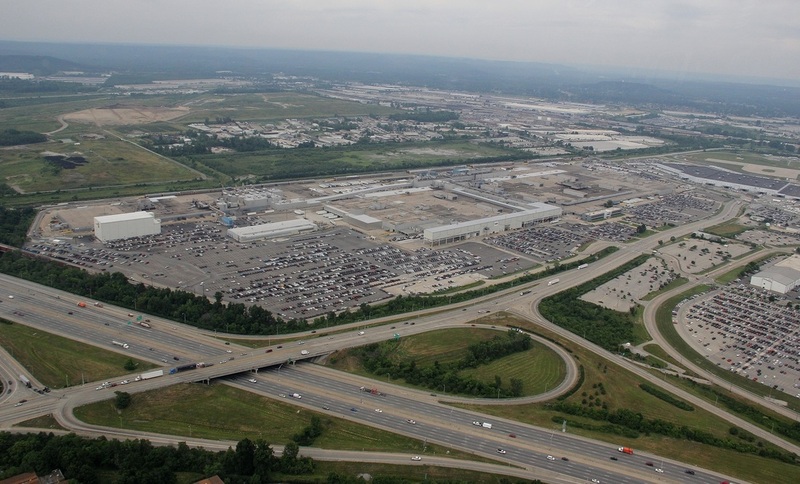 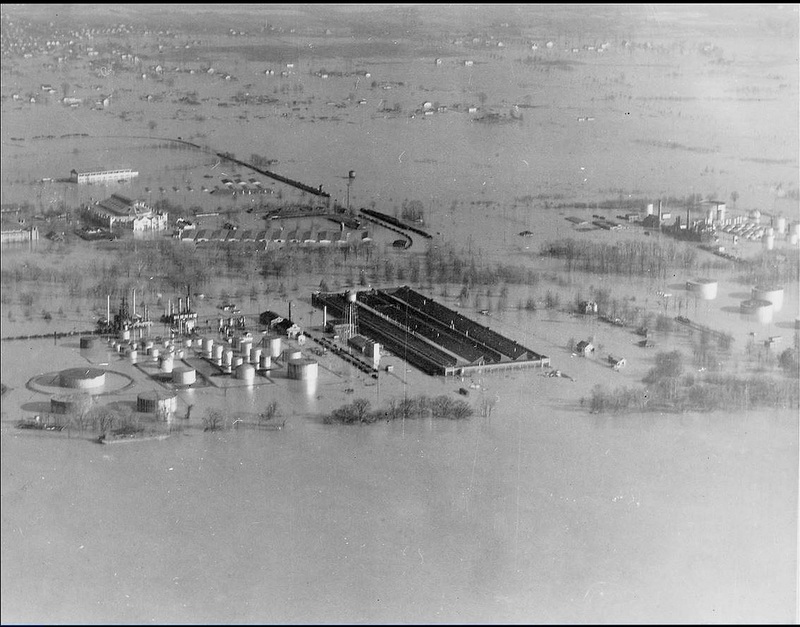 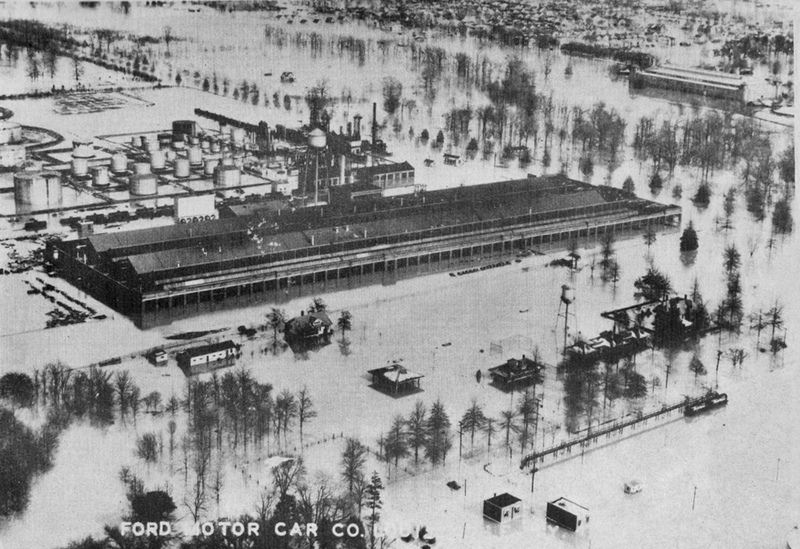 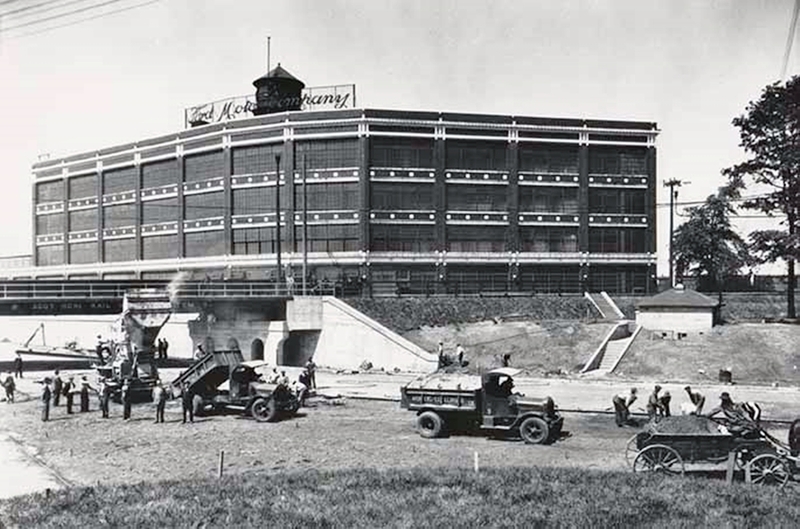 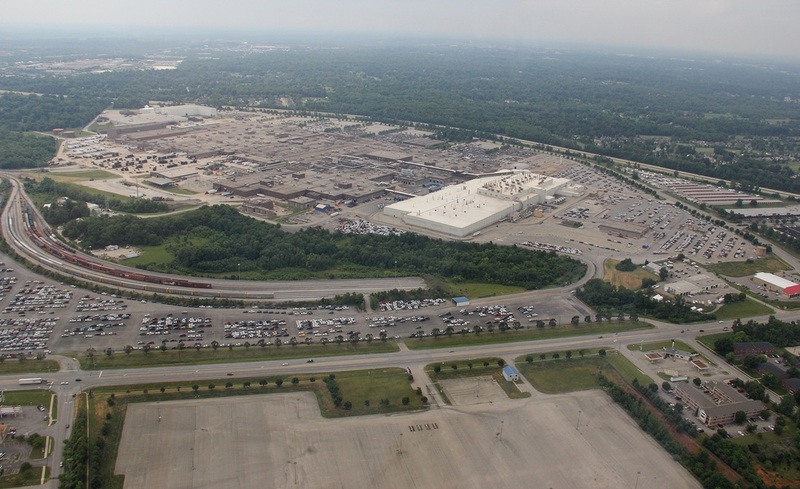 In 1925 Ford moved production to a new, one level assembly plant on Southwestern Parkway, on the Ohio River. 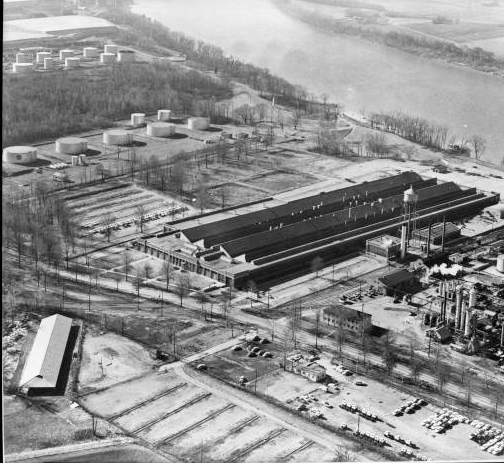 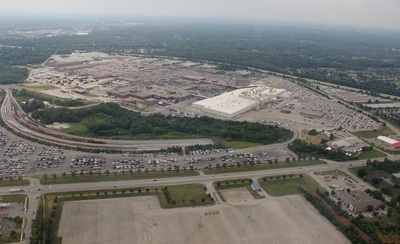 The Louisville Assembly Plant on Fern Valley Road opened in 1955. 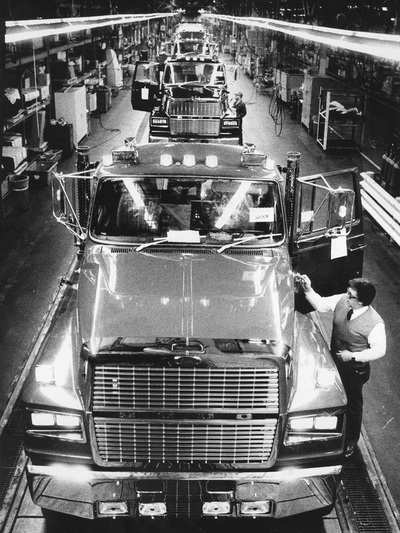 Heavy truck production ceased when the Kentucky Truck Plant opened on Chamberlain Lane in 1969. 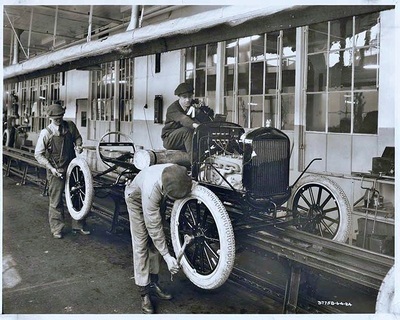 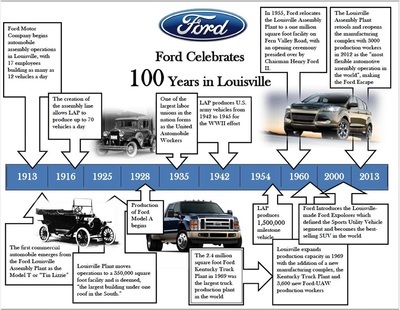 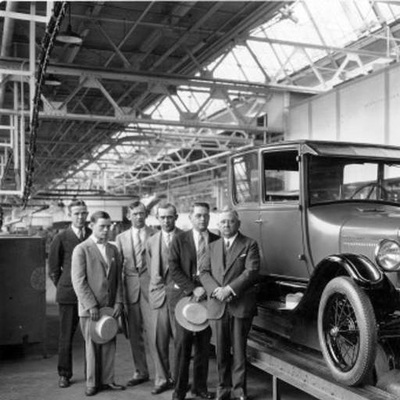 Ford Motor Company celebrated the 100th anniversary of its Louisville assembly operations in 1913. 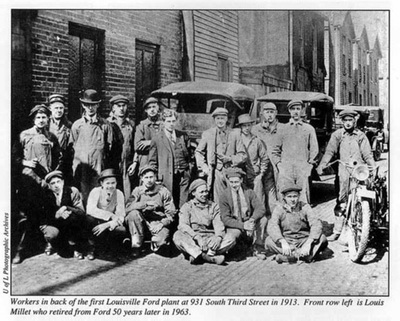 - 1912: Ford opens a sales and service office on South Third Street near Breckinridge. 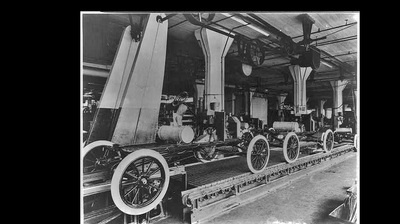 - 1916: Production starts in a four-story brick building on South Third Street near Eastern Parkway, which builds 7,000 vehicles a year. 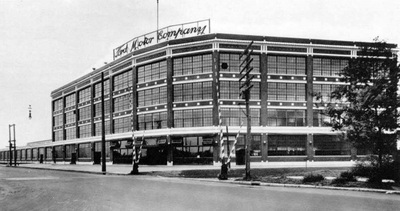 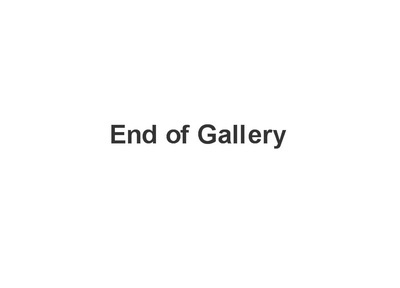  The plant closes in 1925. - 1925: New plant opens on South Western Parkway. It produces 400 cars a day, including the Model-T and Model-A. 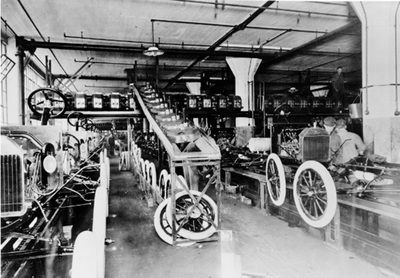 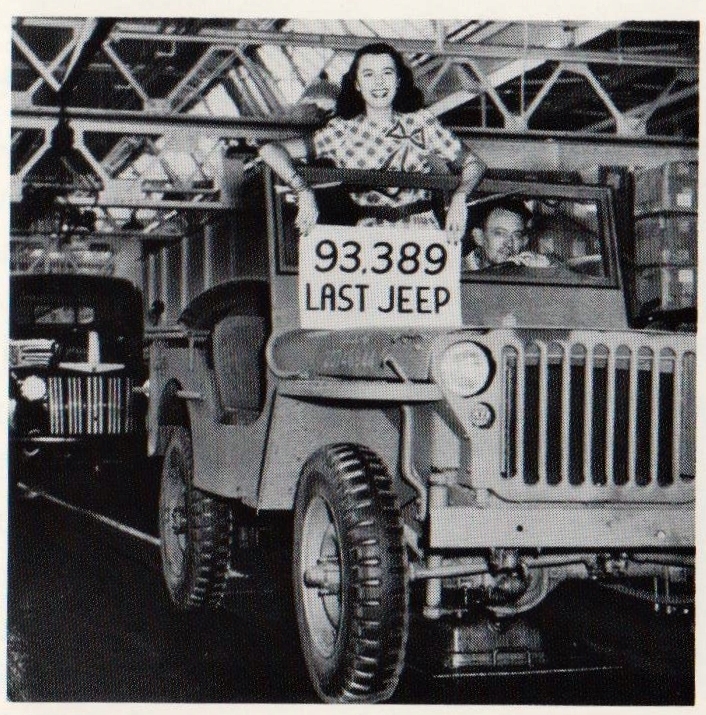 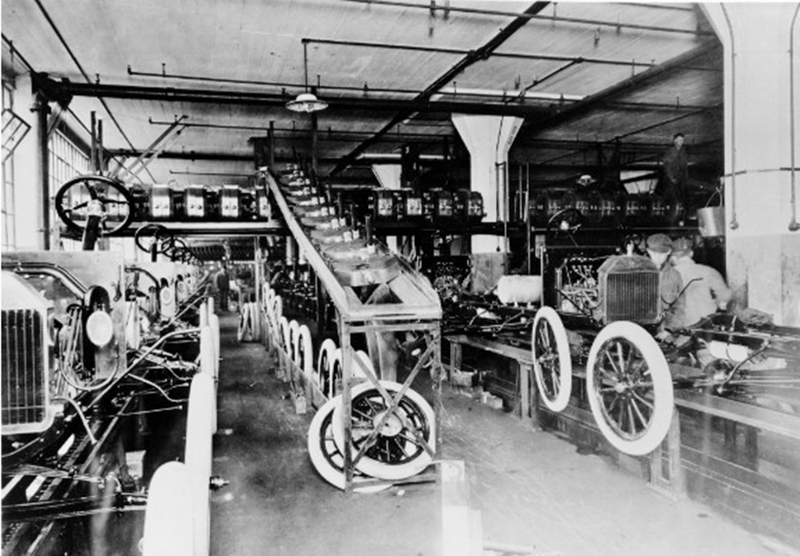 V-8 engines and Jeeps are produced during World War 11. The plant closed in 1955. 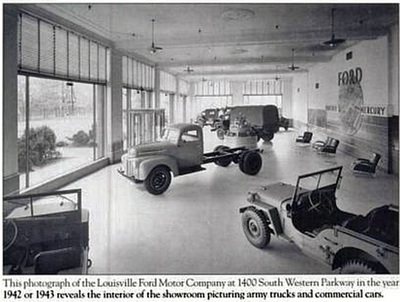 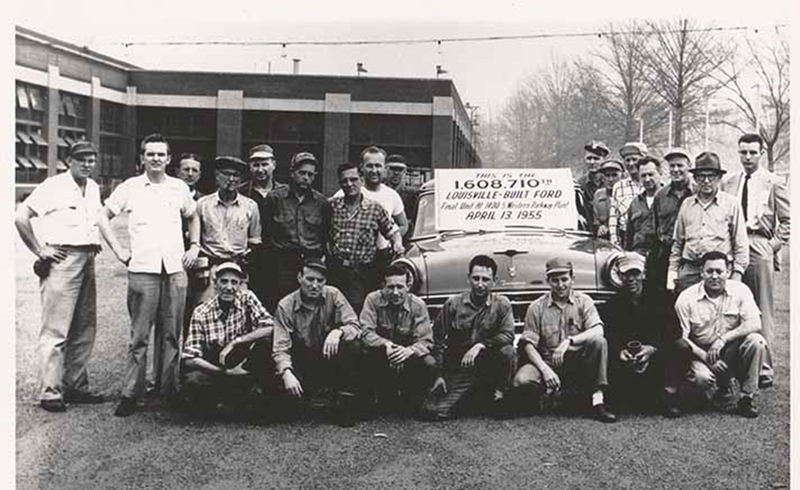 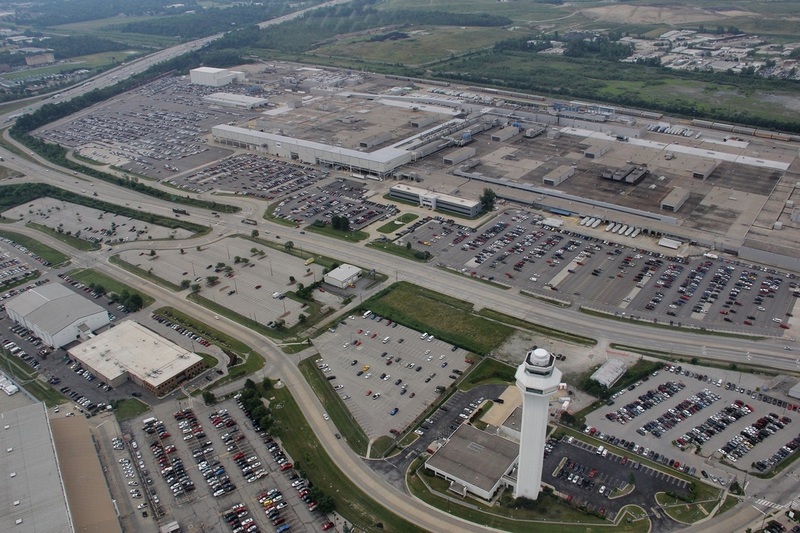 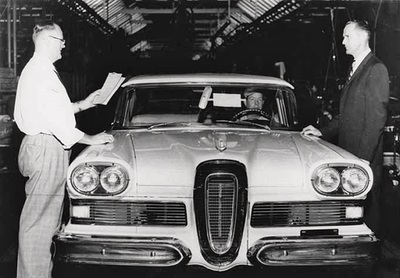 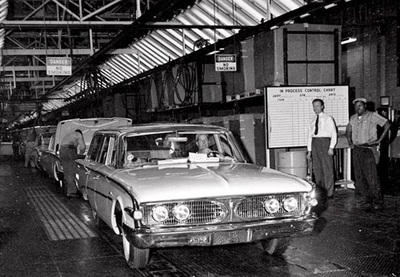 - 1955: Louisville Assembly Plant opens on Fern Valley Road. 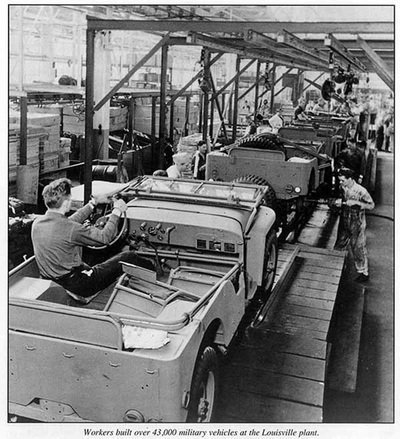 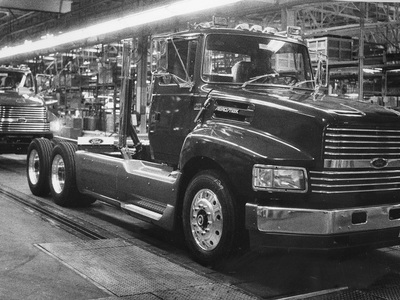 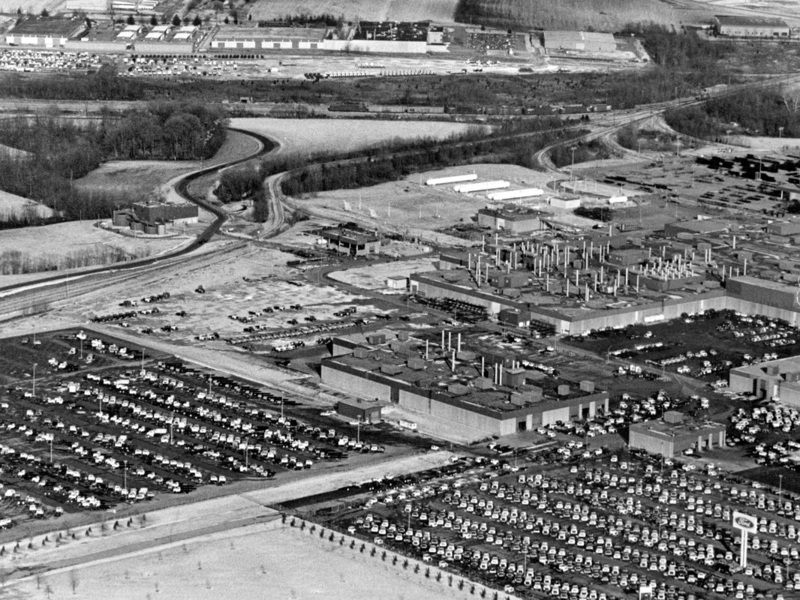 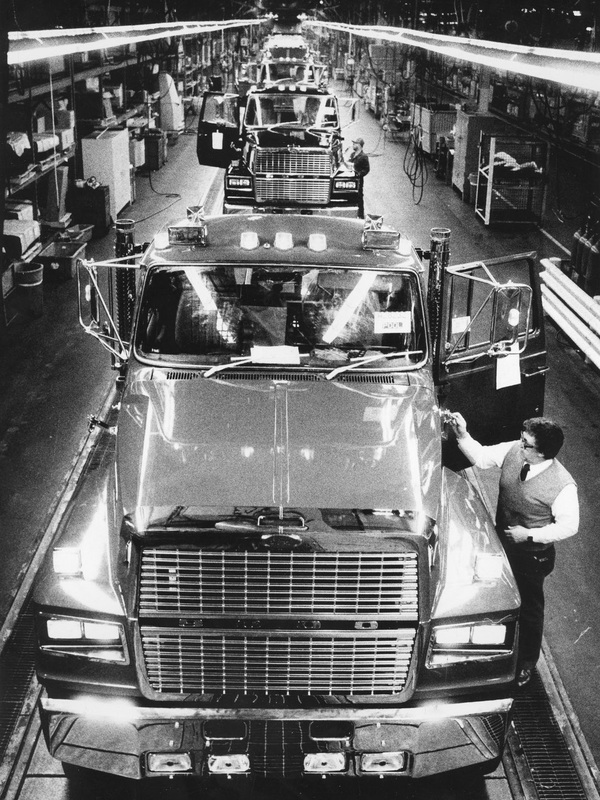 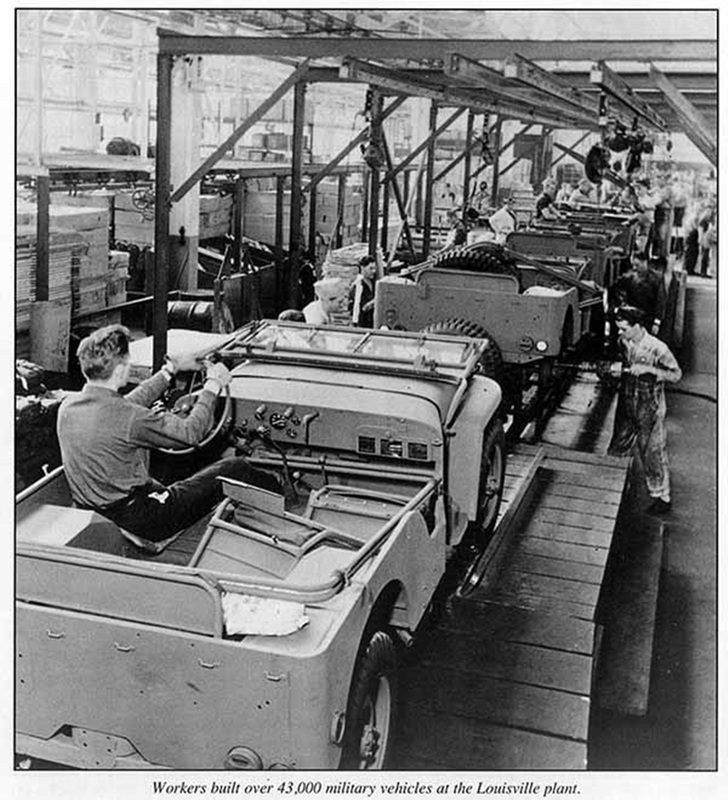 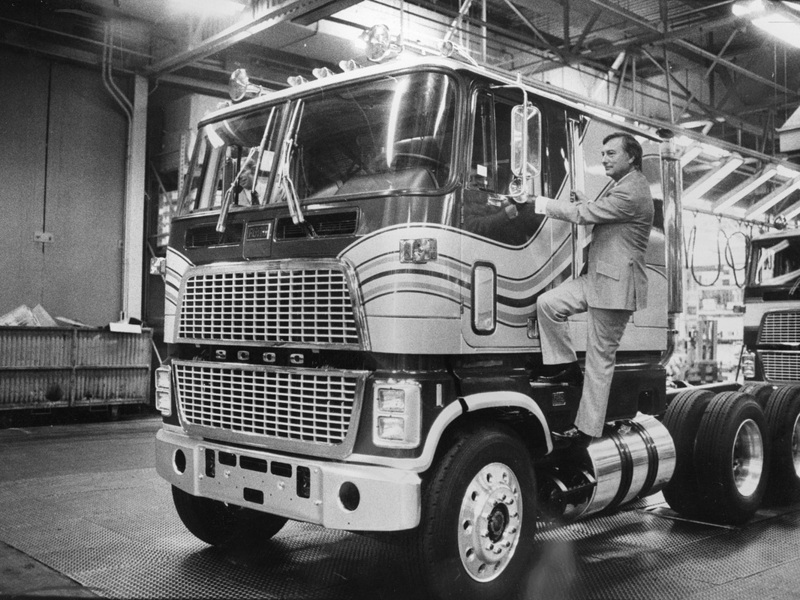 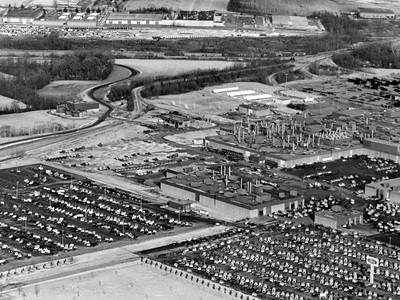 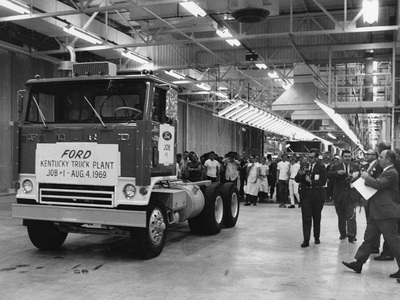 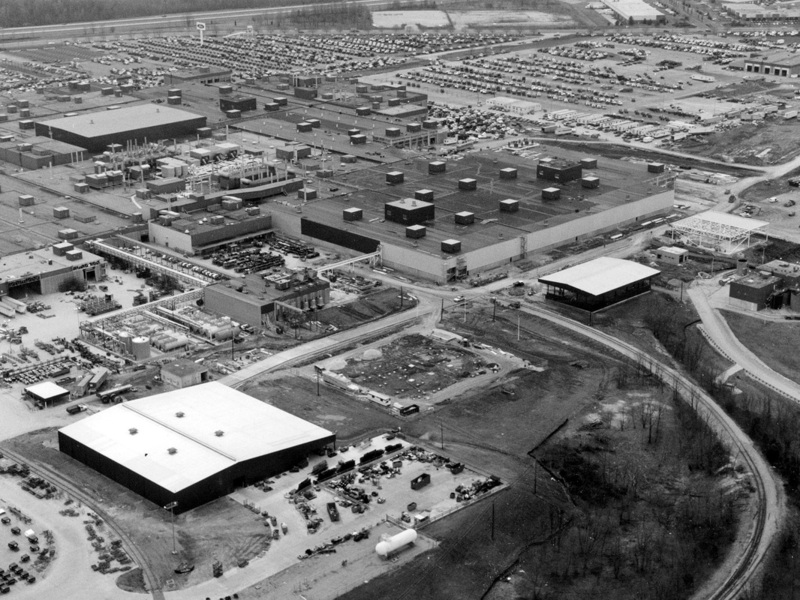 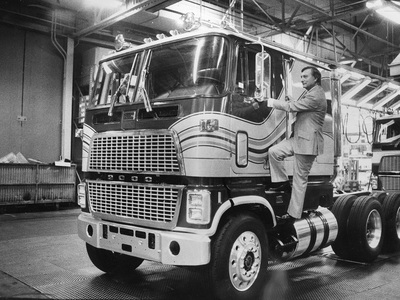 - 1969: Truck production moves to the Kentucky Truck Plant on Chamberlain Lane.